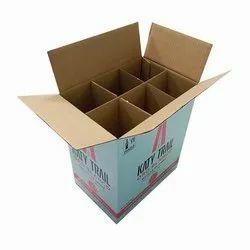 Our range of products include toy box, wardrobe boxes and bottle packaging boxes. 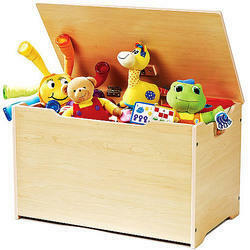 We are a leading manufacturer and supplier of Toy Box. 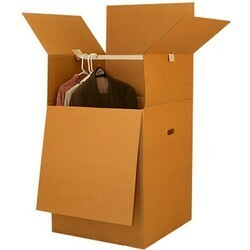 We are a leading manufacturer and supplier of Wardrobe Boxes.